Afif, I’m glad you chose this topic because not too many people are aware of the importance of having a sound organizational structure for effective implementation of goals and policies in the non-profit sector. Goal setting is perhaps the most important and decisive factor in deciding what structure would suit your company/organization best; Once that’s done, it’d be easier to distribute responsibilities and classify the necessary roles/groups which would form the cornerstone of your organizational structure. It’s however equally important to remain flexible and accomdating of new structures so as to incorporate best practices both old and new, which would help the organization remain dynamic and progressive. Interesting topic Afif, we are trying to build our business plan in these days and I think what you mention comes after it. 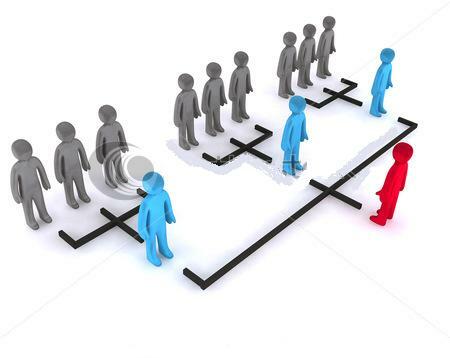 I truly believe that having the right people in the right places, is the back bone of any organizational structure. having said that; solicit feedback about the structure from grassroots up would have some meaning; setting goals would be realistic; seeing the big picture, the overall structure and the logic behind it would make more sense. thank you for enriching our knowledge. Hello Andrea, Mo and Eyad….